Vacation time!! Travis and I went down to Maryland to spend Christmas with his Uncle Bruce. We were so happy to get a little break from the city and just relax out in the suburbs. 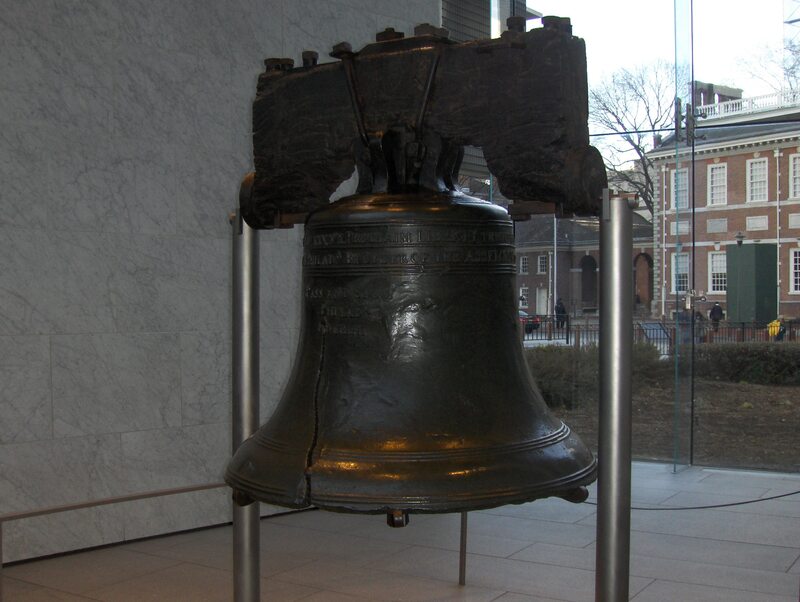 On the way down, we took the scenic route and stopped in Philadelphia (hence the Liberty Bell). We were only there for a couple of hours, but we got to have dinner with my aunt and uncle that live there. I also got to meet my 8-year-old cousin for the first time. She was extremely shy, but once I got her talking about her favorite Disney princess, Belle, who is also MY favorite Disney princess, she opened right up. I wish I had more time to visit with them. A long weekend trip to Philadelphia is definitely in my future.